In most cars today you have the option of listening to the radio or listening to a CD. When you listen to the radio you don't know what songs you are going to get, you might get a song you like, or you might get a song you hate. However, when playing a custom CD you already know what songs are on there so you already know you are going to like what you hear, and there are no surprises. This is the way customers should feel about the Eon™ controller. With the Eon™ controller you already know that it is monitoring and controlling the temperature of the sensor head. Our Eon™ doesn't just display meaningless crystal health, we monitor the real-time current that drives the crystal during oscillation. This current is very important to the crystal health so taking a chance on its accuracy is very risky. The Eon™ doesn't take chances on failure, it catches them before they get out of control. Just like everyone's music taste, materials and coating conditions are specfic to the user, which is why the Eon™ allows the user to create his own predictive algorithm to fit perfectly with his process. Change can be scary when you are accustomed to using certain products and doing things a certain way. 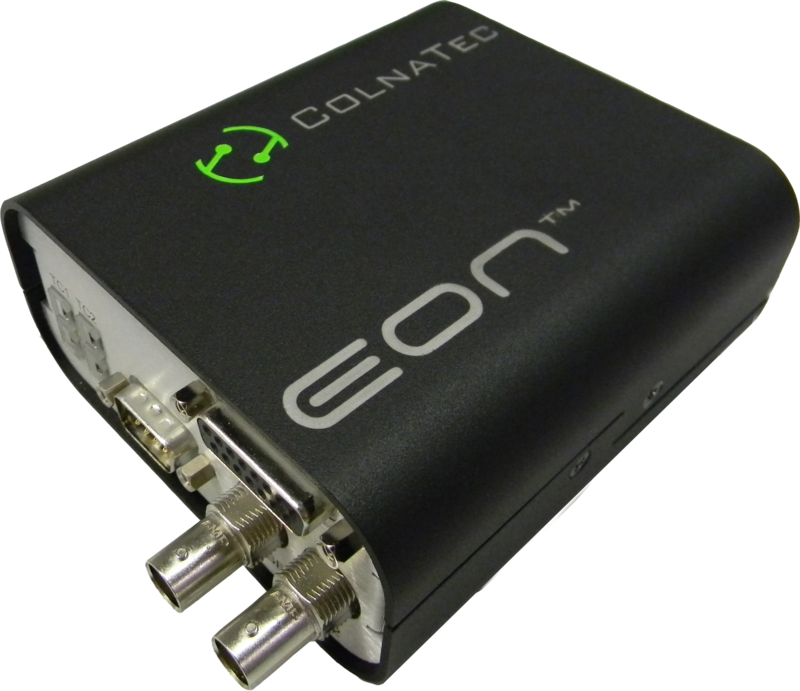 But Colnatec's revolutionary Eon™brings greater accuracy and precision in all aspects of your process, ultimately delivering you the highest yield in quality product produced. Our quick-response customer service will give you all the necessary guidance you need with this new technology. For more information on our ground breaking Eon™ or any of our other products, please contact sales@colnatec.com. Let Colnatec bring you peace of mind in knowing the real "health" of your crystals at all times.